CLIENT SPECIAL RATE SAVES $250. Over 5 days, 4 nights you will retreat amongst a rainforest setting, exclusive beach front and private river frontage, a destination dream come true. 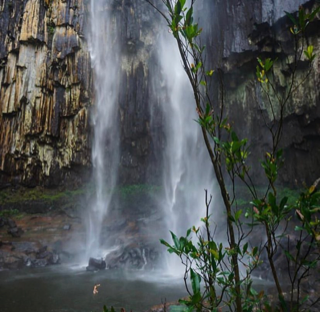 This hidden sanctuary is truly one of Byron’s best kept secrets. Your body and mind will have no choice but to surrender and naturally unravel. Your heart will return to its natural beat, connect to inner bliss and tranquillity. 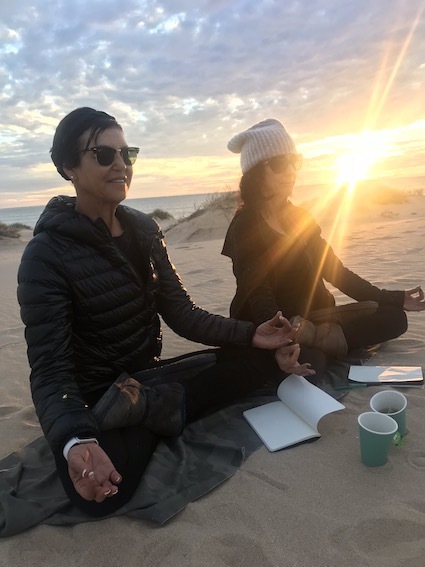 This Retreat’s location has been mindfully selected, as a restful place for you to retreat to, to rejuvenate, reflect and reset for a well-deserved 5 days of pure ‘you’ time. 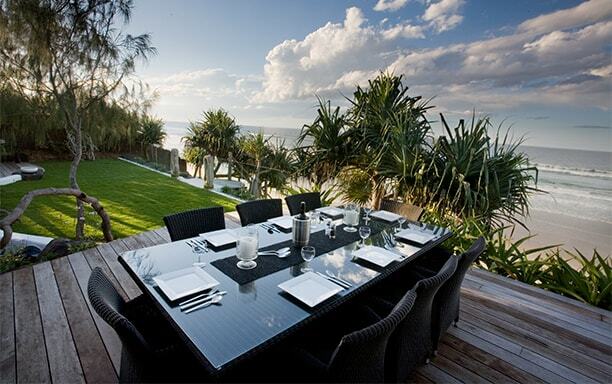 Destination Byron Bay, goes beyond its savy and chic vibe. It has a deeper soul and connection to land, the bay-side naturally heals with its ocean calm while the hinterland takes you on an enchanted adventure. BOOK NOW ! Limited places available. 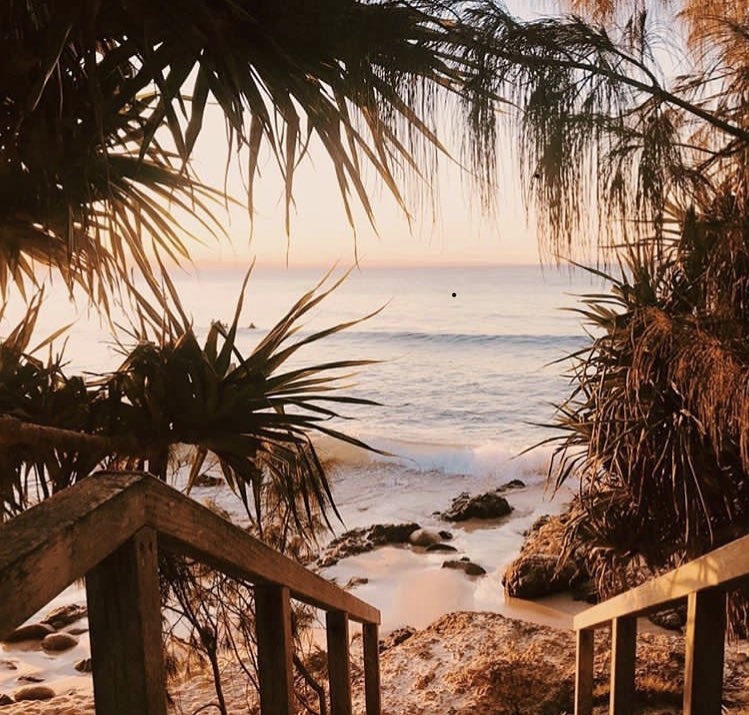 Our retreat together makes the most of Byron’s destination with daily exploration to local attractions, nature activities and touring, to our favourite local and wellness infused experiences. We invite you to come and discover this with us. 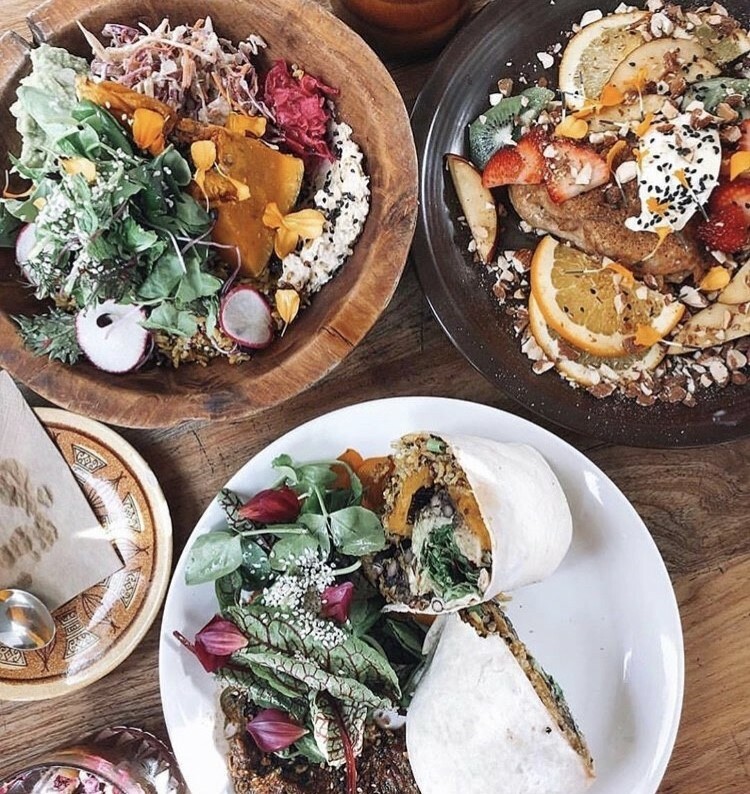 > Some of our favourite & mindful eating-out experiences in Byron Bay to enjoy ! > Meet new with like-hearted souls and enjoy our beautiful connections together. We understand you may only be able to slip away for a few days… this is ideal if you are a mum, run your own business, have a demanding job, then this option may be right for you. 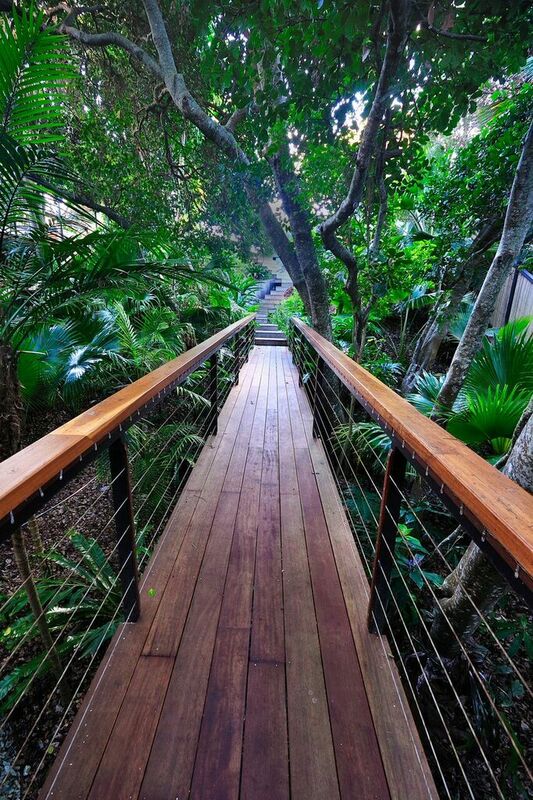 Be surrounded by rainforest and wake up by the sounds of the ocean. Our luxury Rainforest Retreat Sanctuary features panoramic ocean views with private beach access and only a 20 minute beach walk into town. Its exclusive, tranquil location is away from the tourist traffic yet still close to the heart of it all. 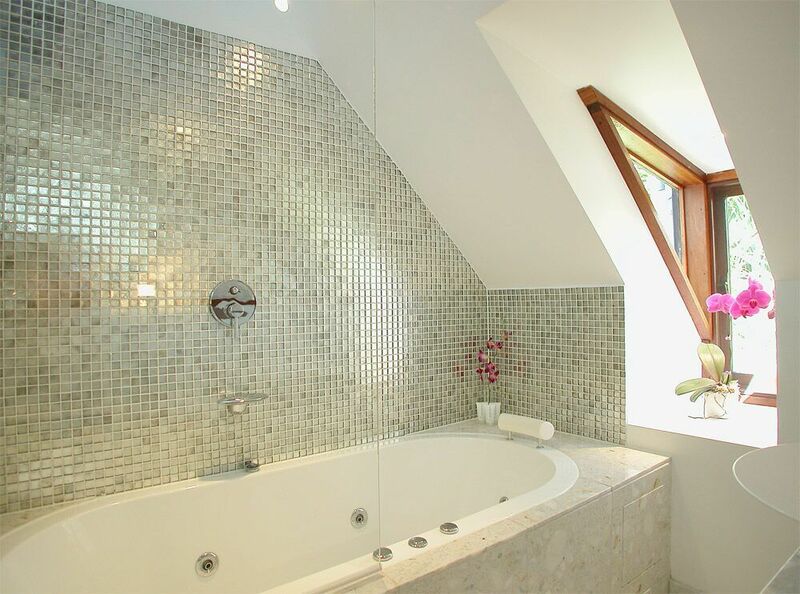 The four private villas each have their own outdoor jacuzzi, allocated chill out spaces, garden spaces and collectively we share the sauna, tropical living and yoga room. Also featured is our own private lawn area for daily movement and outdoor dining table with ocean out-look, a dream location to start our days. 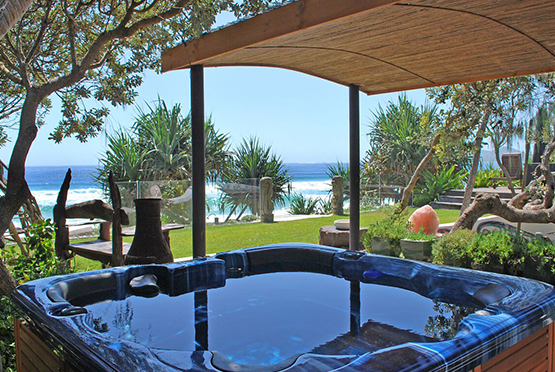 The main villas are shared accommodation with choice of twin share or private rooms, and for the ultimate retreat experience there is a private luxury, two-story villa including ocean views and outdoor bath. 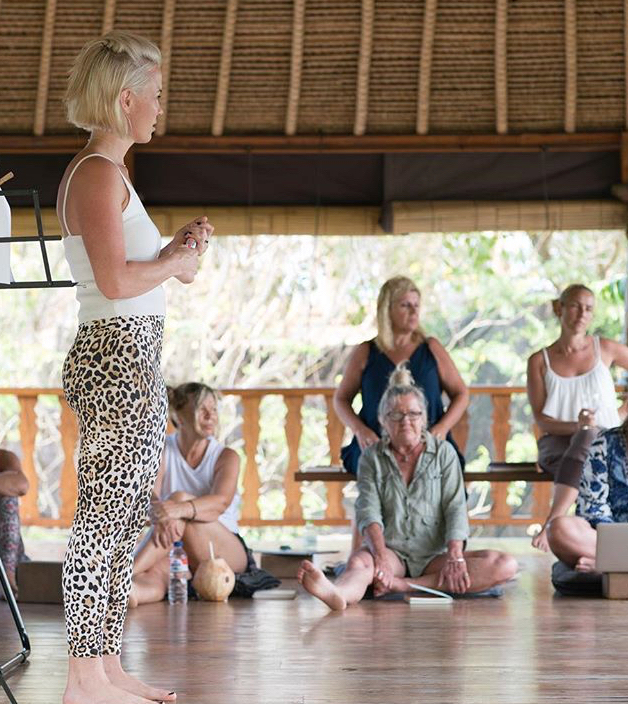 You can look forward to a well-balanced and heart-guided program with mindful movement, retreat workshops, nourishing food, wellness, healing, relaxation, rest, nature-based activities and local touring. Our theme is ‘Returning to You.’ Often we don’t realise how far we may detour from our natural state, well-being and way. This Retreat will support, guide and honour you in your own authentic journey, and perhaps reclaim parts of you have let go or realign to your hearts calling. Its time to return home to a state of “wholeness” and we will leave you with tools and perspectives to support the integration of these retreat experiences back into your unique lifestyle. Alongside this inner journey, we too will take time for lighter play, exploring and connection to this divine part of the world, embracing its natural beauty, tasting its delicious food & produce, and uplifting, soul-filled experiences. The program will be uniquely created with a 7am to 7pm day program, to allow personal time to rest, integration, read, write, reflect or perhaps more mindful connect with other guests and jacuzzi time. Life is meant to be enjoyed and we will make sure we will. 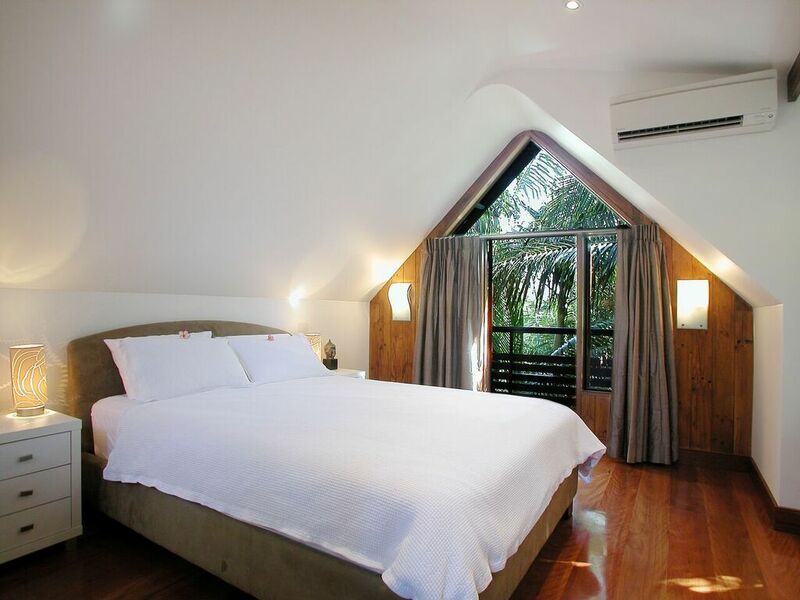 This retreat holiday experience offers luxury, quality, value and delight. Our Retreat sanutaury offers a blissful setting for us to start our days, enjoy time during the day and to conclude our days, the perfect place to retreat. We hope you can join us. Limited places available. Make your reservation today. PAYMENT PLANS AVAILABLE, DEPOSIT $750 TO SECURE YOUR SPACE. You will also be guided by Kelly and Kaylie, two experienced Retreat Hosts working together over the past 3 years on programs and retreats. You will also be supported by other Guest Hosts and Practitioners to support you. We look forward to meeting. Qualified in Holistic Coaching & Group workshops, Myofascial movement, Contemporary Pilates, Fitness and Personal Training. Kelly leads our programs and retreats as Group Facilitator bringing her passion, innovation, knowledge, understanding and compassion from real life and collective experiences. Areas of focus include personal discovery programs with workshops in lifestyle mapping, self care & mindfulness, relationships, holistic practises, and professional workshops with better understanding self & relating in the workplace, team building and mindfulness workshops. 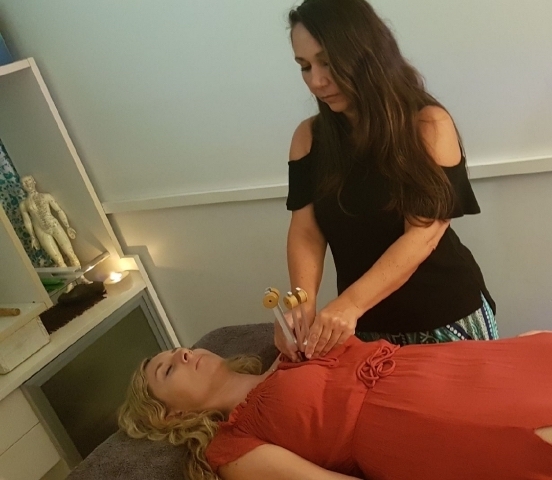 Kelly is based in Perth and travels with us to develop transformational programs, events and retreats. You will be in for a soulful treat with a special sound bath experience by Polly. Also she will offer holistic massage to select guests alongside our other in-house massage therapists. 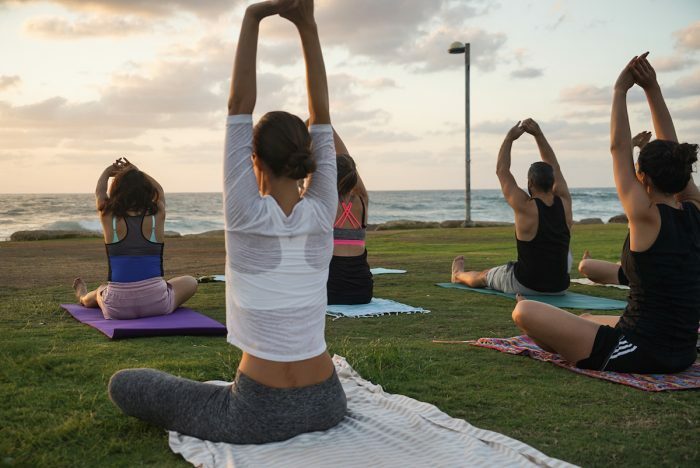 Carra uses yoga therapy, personal development and now ‘dress-ups’ in comfortable, colourful clothing (Carra-Lee Collective) to instil confidence in woman physically and mentally. Carra best describes her role as being a ‘Confidence Engineer’. ‘I build stability in the body and the mind to create confidence within the person, engineering them to become fulfilled in all areas of their life’. Carra a qualified Exercise Scientist maintains her expertise and stays at the forefront of her field through a continuance of education. 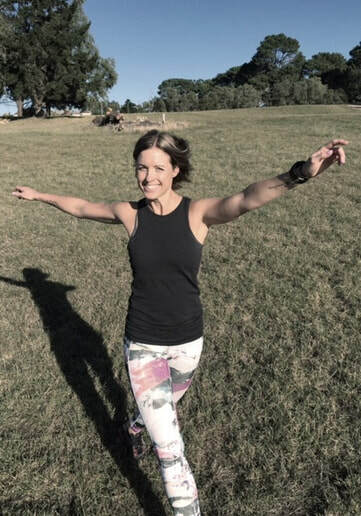 Carra is a qualified expert and well respected in the areas of sports rehabilitation, exercise prescription, sports nutrition, massage, yoga and now ‘lifestyle fashion”. 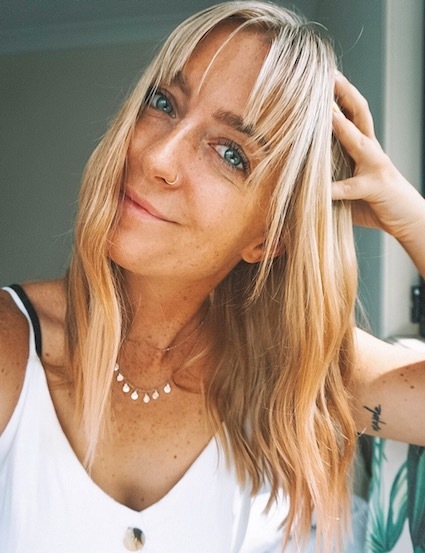 Amanda Ducks a Gold Coast-based recipe creator, YouTuber and passionate advocate for a plant-based diet. Since changing her lifestyle back in 2015, she has developed a passion for cooking, food photography and nutrition and loves to share her knowledge with the world. Amanda is known for her relaxed approach to healthy eating, and her ability to create amazing flavours with plants. We look forward to Amandas guest appearance with her in-house live kitchen workshops to inspire you at home. This was the first health retreat I’d ever done and it really did exceed my expectations. It was the perfect balance of movement, treatments, nourishing food, exploring, community interaction and timeout. 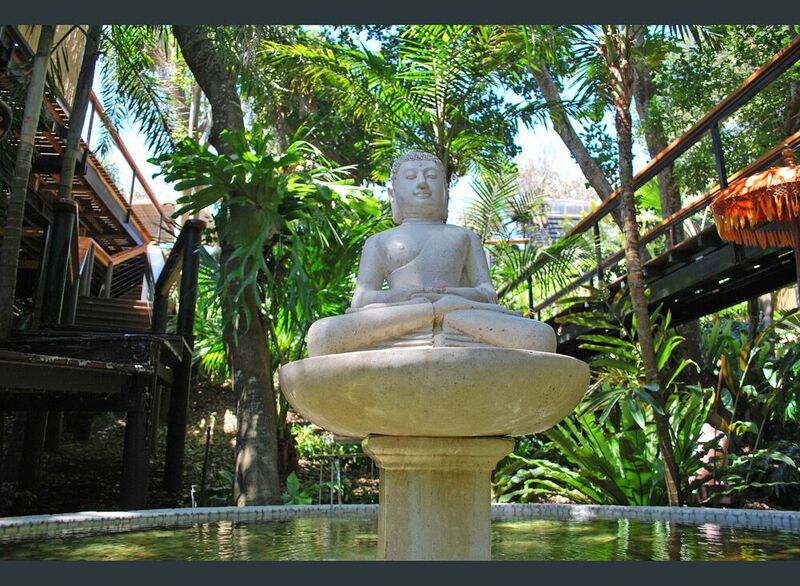 The private resort was beautiful and I loved the daily movement, meditation and workshops. Our retreat hosts and facilitators were amazing. Their passion, organisation, attentiveness and talents combined, really enhanced the experience for me. I left the trip with valuable insights and feeling refreshed.  I highly recommend these retreats to anyone needing some time out, looking to try something different or wanting some healthy living inspiration! 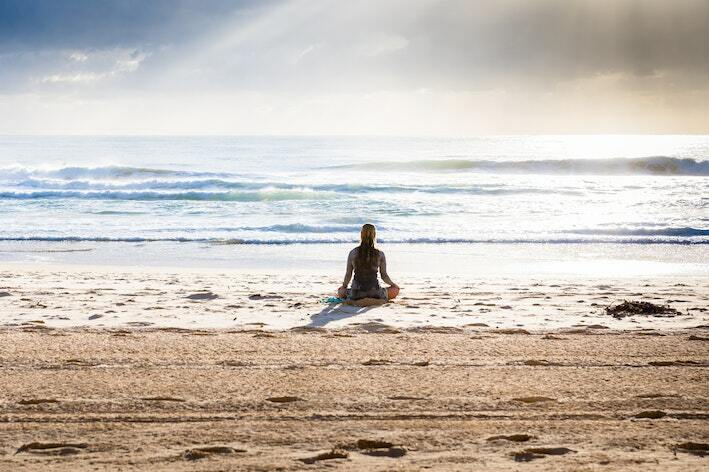 Byron Bay is easily one of Australia’s leading tourism destinations for its wellness focus, alternative way of life and healings making it the ideal place to retreat and holiday too. 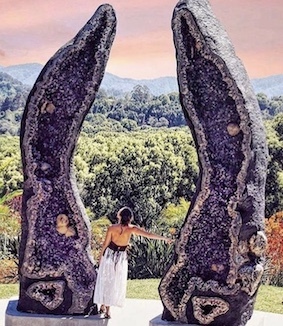 This Retreat captures the best Byron Bay and surrounding areas, offering a unique and mindfully selected taste to give you a local and personalised perspective of this beautiful location. 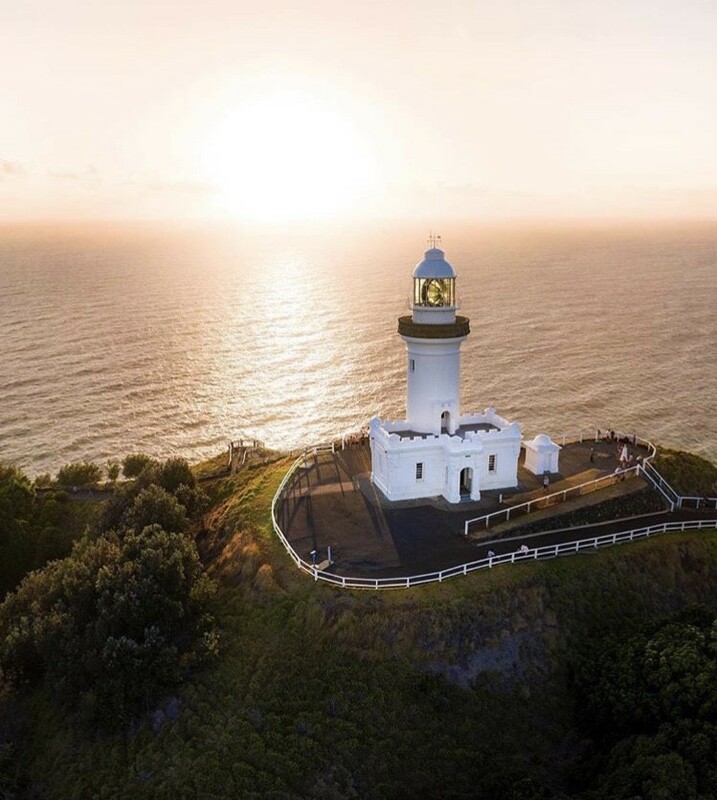 Cape Byron Bay is the most Eastern part of Australia alongside its rainforest, tropical vibes and hinterland ranges makes it a special place to visit. 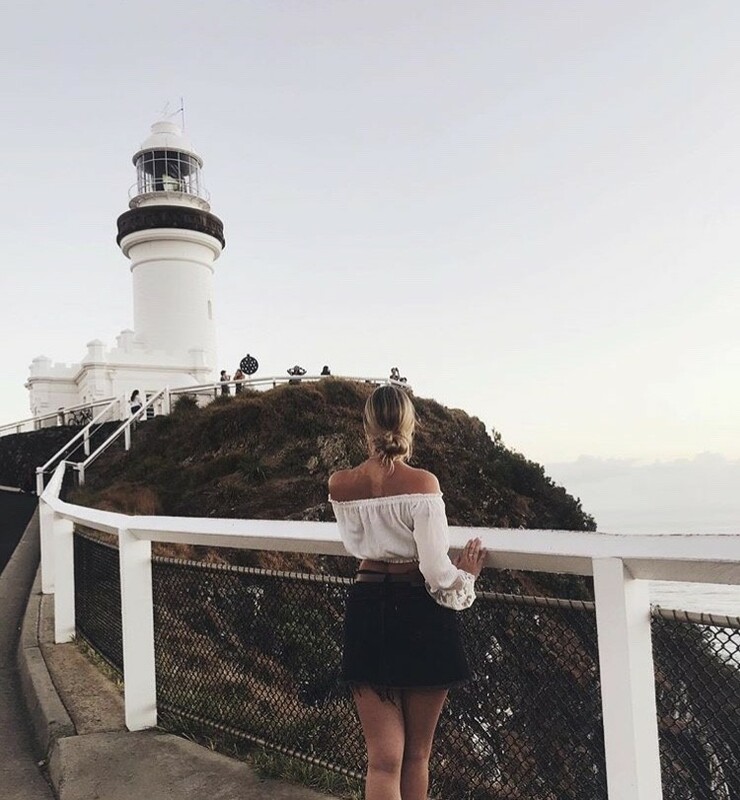 You’ll enjoy well-renound must do’s include lighthouse & coastal walks , lighthouse sunrise, exclusive Wategos Beach, nourishing food and local produce experiences, then into the Hinterland to where you will discover the hip town cultures, lush surrounds and the magical Crystal Castle. 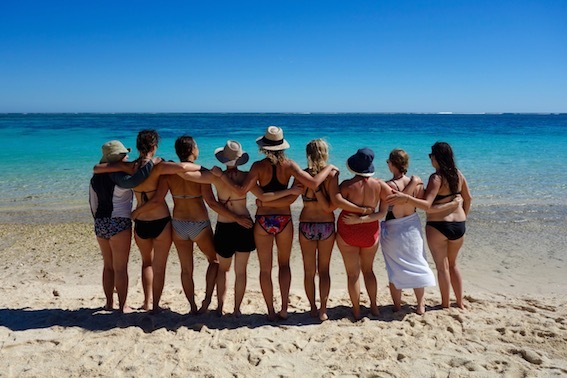 Let us be your guide around this special part of Australia, and enjoy our retreat space that offers exclusivity on pristine beach and tranquillity. Byron Bay is approximately 45 minutes South of the NSW/QLD border. It runs along the main Greyhound route between Brisbane and Sydney. Located approx 160 km South of Brisbane and 850km North of Sydney. The nearby airports include Ballina (25 minutes), Gold Coast (1 hour) and Brisbane (2-2.5hours). Bus / private transfers are available from Airports. Once your booking is confirmed, our guest support service can assist you with more background on regular flight routes from Capital cities. How to secure your place on this Retreat? What are the payment terms? To secure your place or to begin your Group planning a deposit is required as places are limited on all experiences. To secure your place a deposit of $500 for previous guests/clients) or $750 required and your preferred choice of accommodation and / or any one your would like to room share with who is also attending this retreat. For this Retreat we are able to organise a payment plan for you, this will arranged on an individual basis and requests. The deposit is non-efundable if you forfeit your place / event. This covers any administration and third party expenses. We strongly recommend private travel insurance is purchased in advance in case of any unforeseen reasons. For this Retreat only, if your place can be filled we may be able to return some of your deposits depending on any costs incurred. Retreat capacity and when do I start booking my travel arrangements? This Retreat has capacity up to 10 guests. We like to keep our experiences intimate, quality and personalised. This is at full capacity for our host venue also. For this Retreat we require min. 6 guests to host. We strongly advise if you are interested to inform us. Until we have reached our 6 guests, we strongly suggest you do not pay for your flight and travel plans requiring. If you do decide to book and pay earlier, please take out personal travel insurance as it is your responsibility to cover travel costs and arrangements outside of this Retreats inclusions. If you require any support information pre or post travel we are welcome to assist where we can. Please ask us, we are here to make this experience flow for you. If you require any support information pre or post travel we are welcome to assist where we can. Please ask us, we are here to make this experience as easy as possible for you. You may like to arrive earlier or afterwards to enjoy some personal solitude. We can help you with any ideas pre or post retreat. Recommend staying on an additional night/day to integrate your retreat before going home. Optional and additional activities can be arranged in advance for additional cost and integrated into your Retreat experience including Day Spa experience, Kayak, Healing sessions of choice, Sunrise Hot Air Balloon and anything else on your wish list (there are limited and select retreat times this could happen in your program). Otherwise arrive earlier or depart later so you can enjoy more of what the region has on offer. Don’t worry we will have you covered! Each Retreatee will receive a ‘Welcome Pack’ closer to your commencement date. This will help you prepare what to bring and other useful information relating to your experience to better prepare for this.